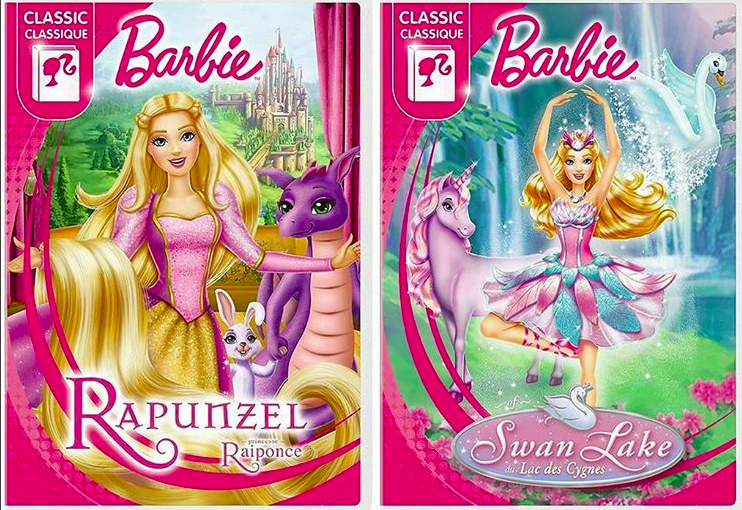 Barbie Rapunzel & سوان, ہنس Lake new covers. . HD Wallpaper and background images in the Barbie فلمیں club tagged: photo barbie rapunzel swan lake. 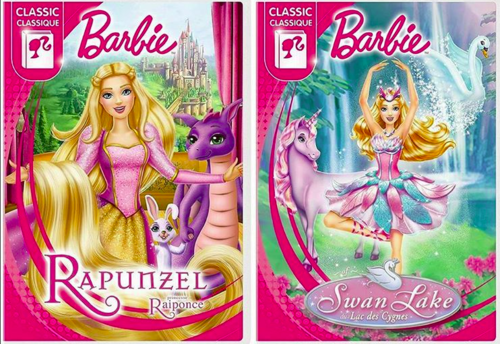 This Barbie فلمیں photo contains ڈاؤن لوڈ ہونے والے, مزاحیہ کتاب, منگا, کارٹون, ہالی ووڈ, and کامک بُک. There might also be ڈبے میں بند گوشت, ٹن گوشت, ڈبہ بند گوشت, and گوشت کی ٹانناد.